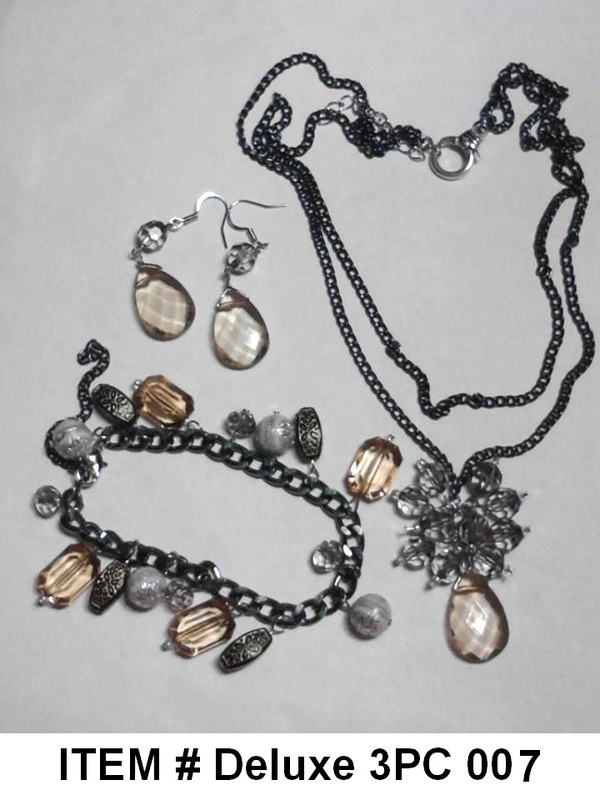 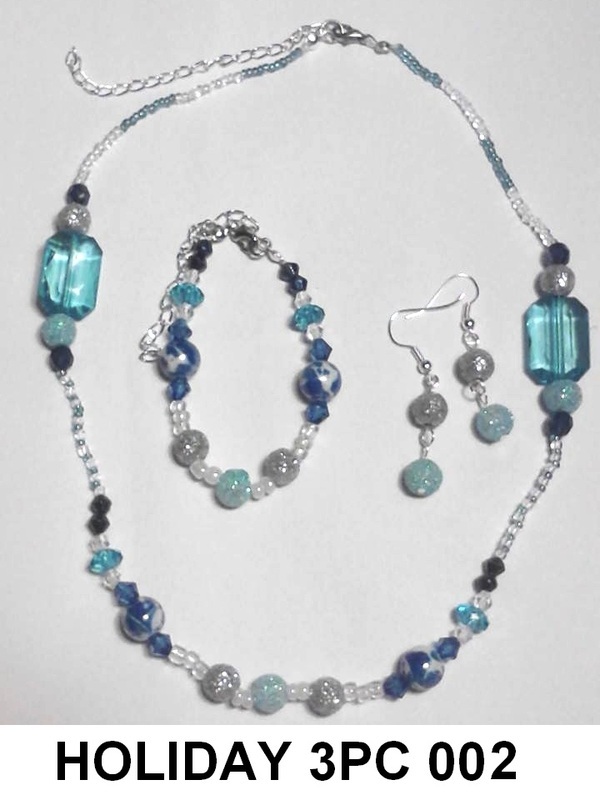 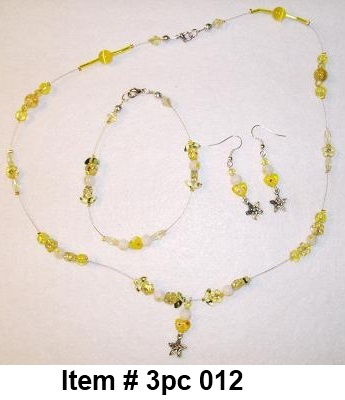 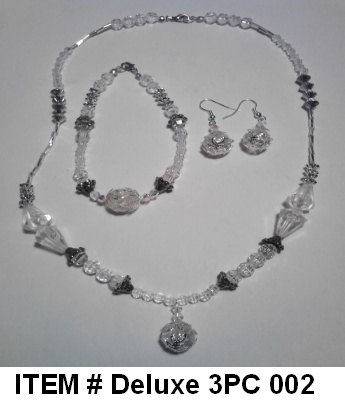 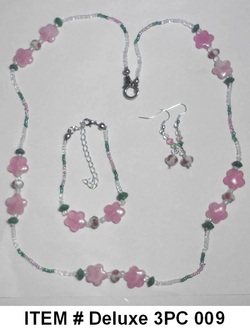 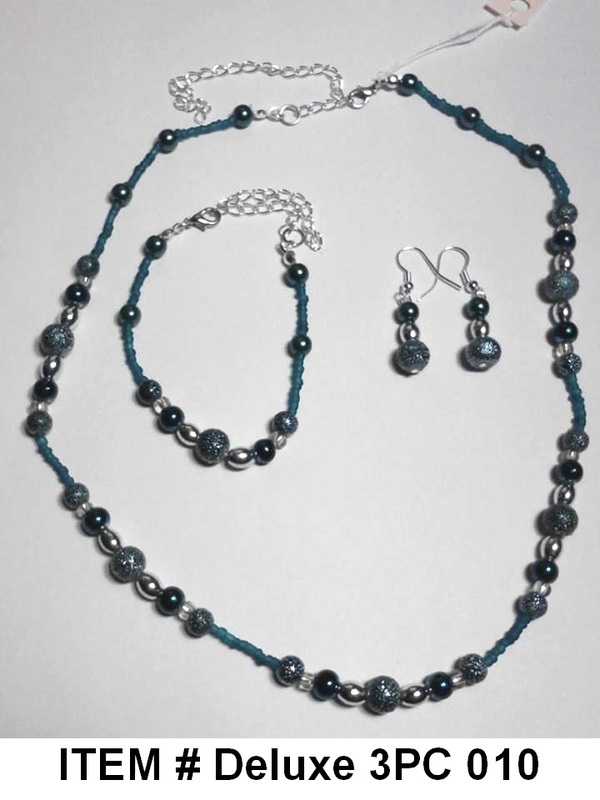 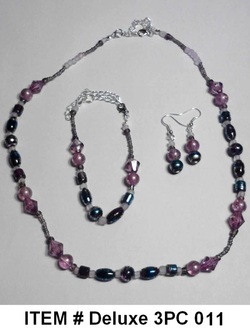 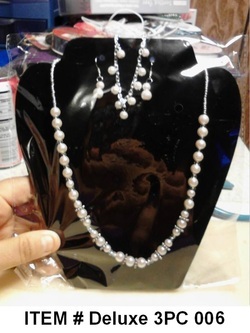 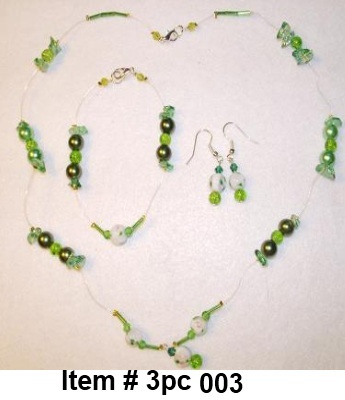 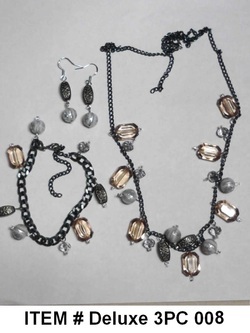 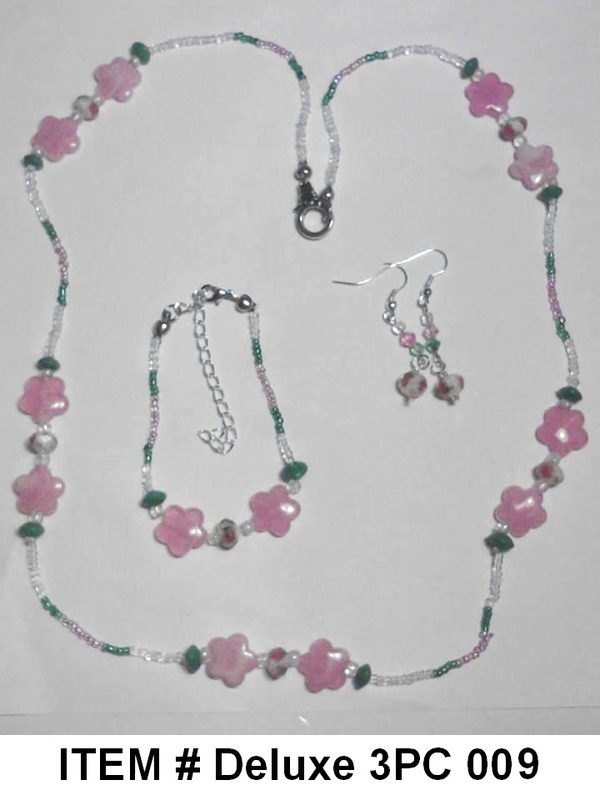 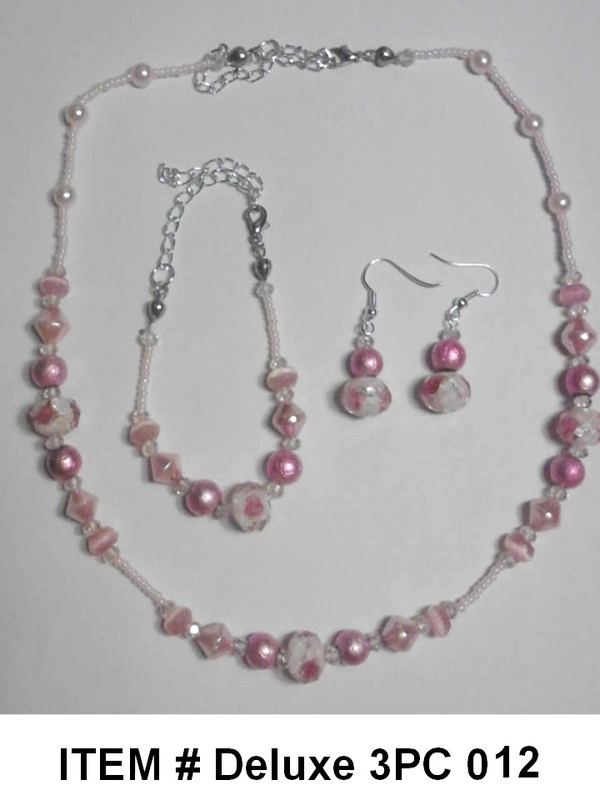 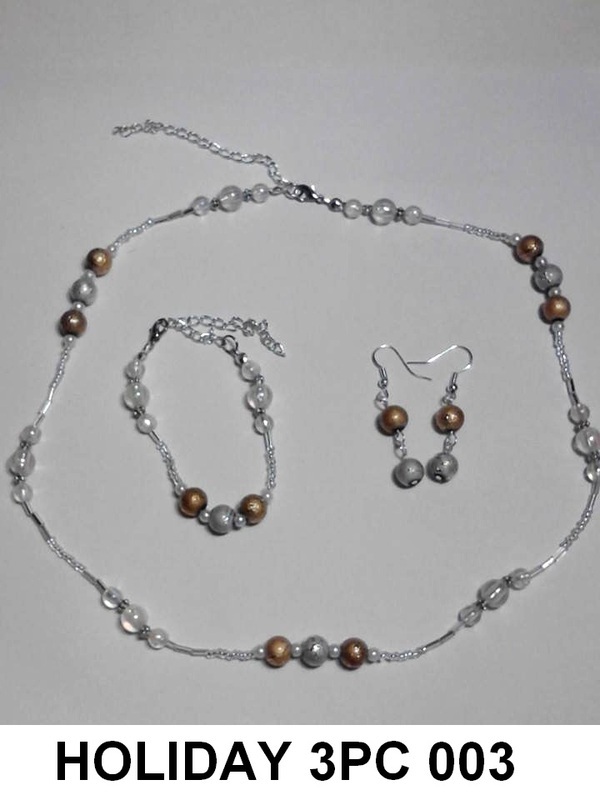 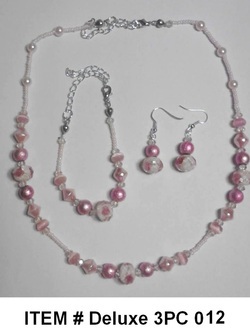 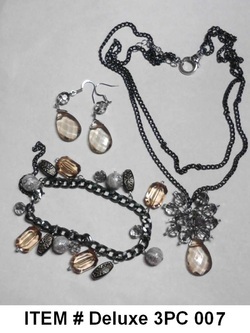 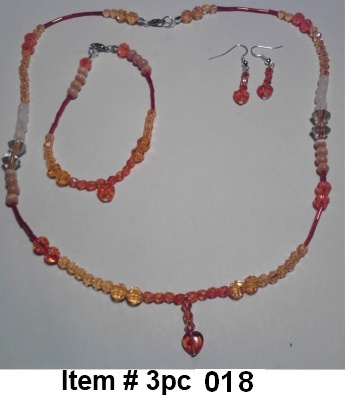 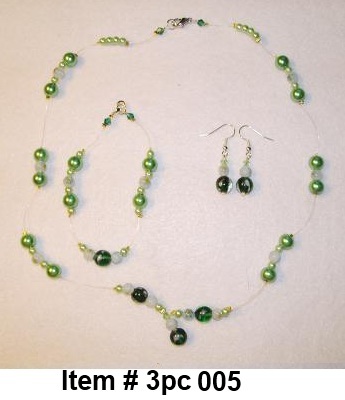 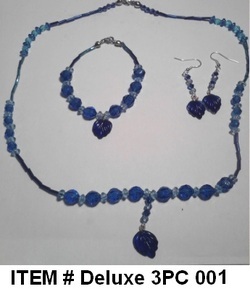 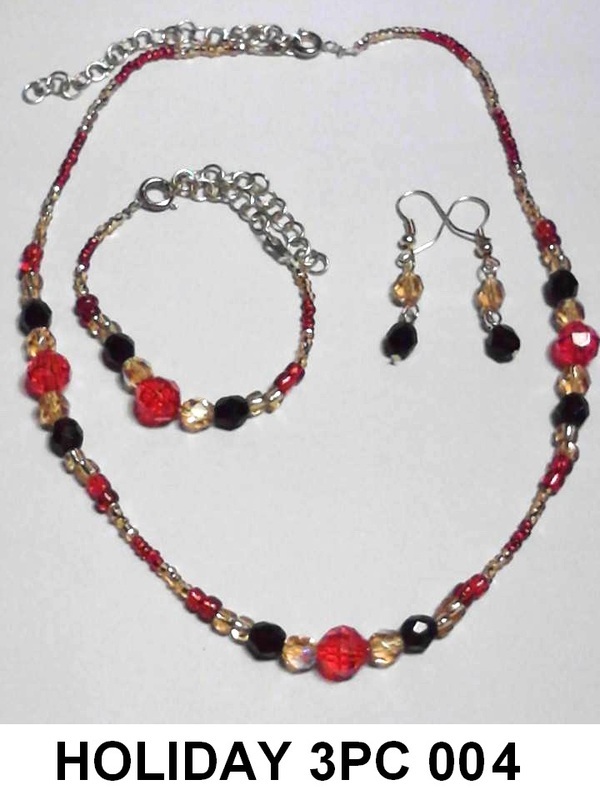 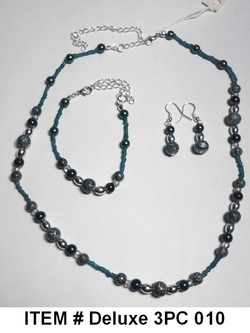 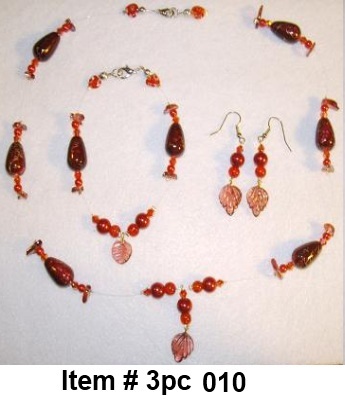 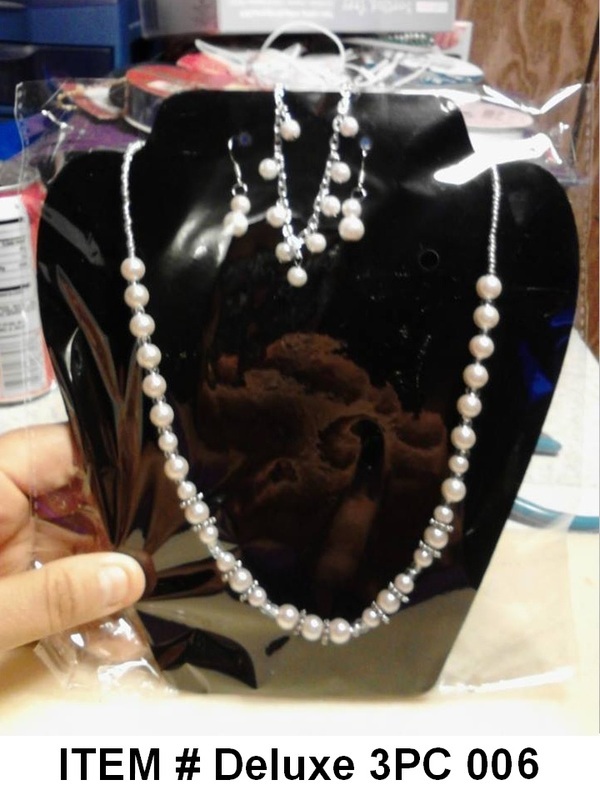 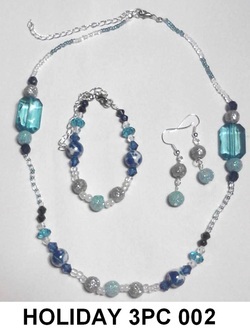 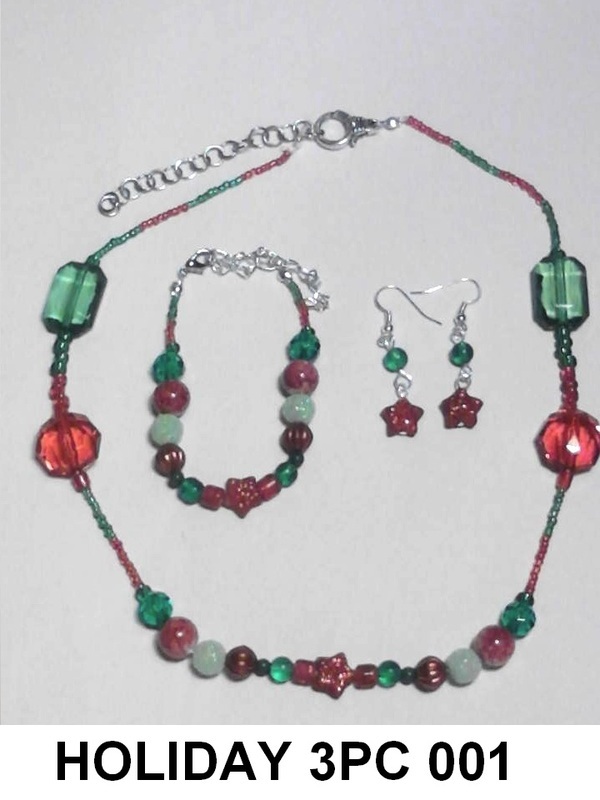 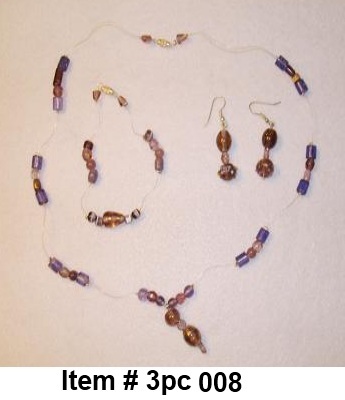 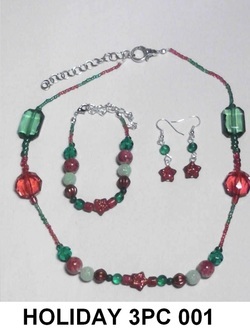 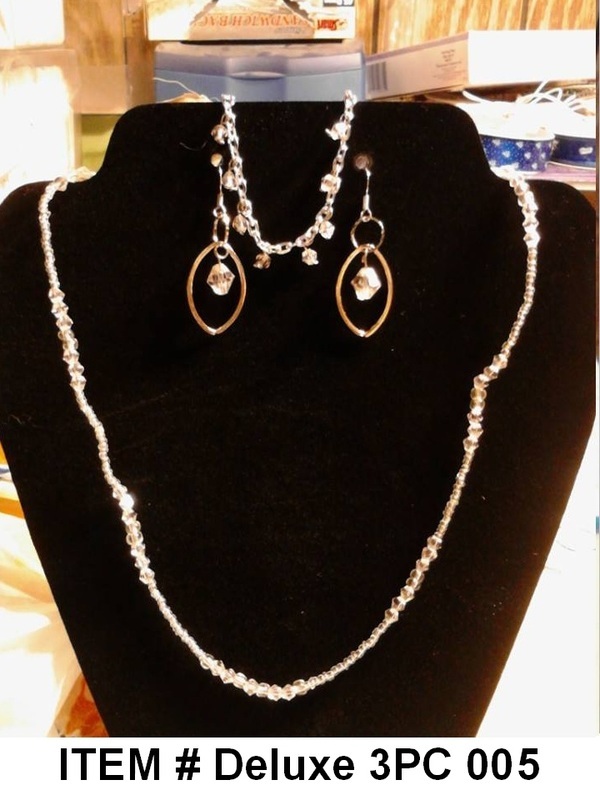 Here are completed jewelry sets that you can choose from. 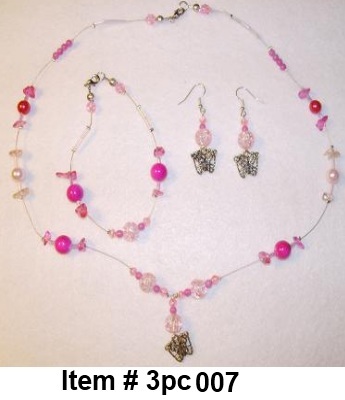 When placing an order please list the item number you are wanting to purchase thank you. 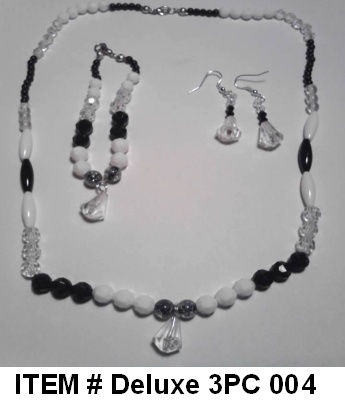 Due to each set being one of a kind, payments will be taken after order to ensure the availability of your choices. 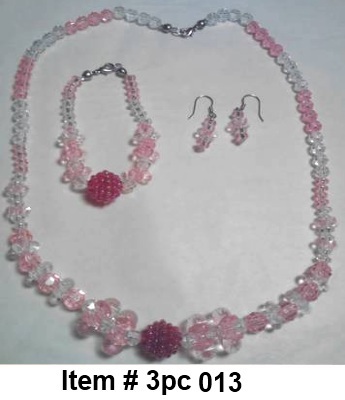 Once an order is placed via the order form I will verify the items are available and email you an invoice via paypal. 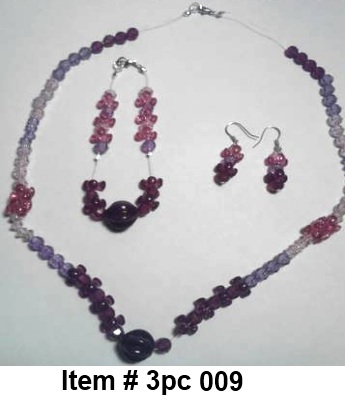 Once payment is received delivery will be done or set aside for pickup which ever is your choice.